You have worked hard to build up your business, but are you prepared for threats to your success that are beyond your control. As a business owner, the critical impact of a health and safety issue, staff disciplinary, tax or customer dispute is hard to deal with on your own. 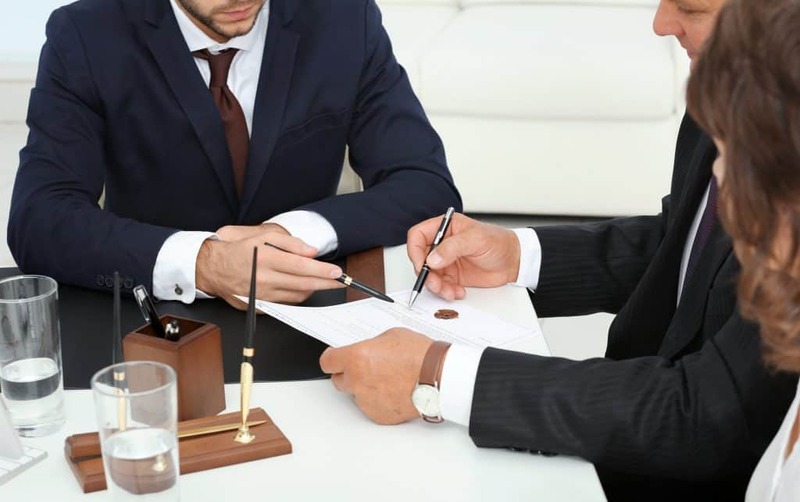 Having legal support in place is the answer, and at Fuel Card Services, we know the right legal experts to go to for initial expert advice at NO COST. 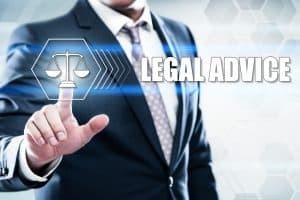 By registering for the Legal Support advantage on our business portal My Business Advantage you, and all your staff, can have a FREE, 15-minute consultation with the right expert for your situation, just by picking up the telephone. With the average cost of acquiring legal advice from a solicitor in the UK being £250 per hour, this benefit is a great way to have qualified opinion and legal reassurance without the costs; plus, discounted fixed price legal support if required. It’s like having your very own lawyer in your pocket.